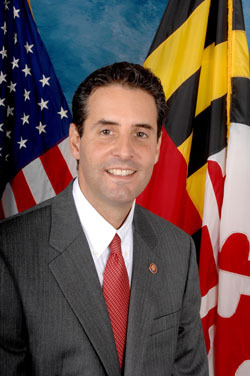 Marc and Anthony start out the hour with a half hour conversation with Congressman John Sarbanes about the public option, where it is and where it's going in the ongoing healthcare debate. Marc and Anthony start out the hour with a half hour conversation with Congressman John Sarbanes about the public option, where it is and where it’s going in the ongoing healthcare debate. To finish out the hour, we return to our discussion about the Baltimore City police. What needs to change so more of our citizens feel protected instead of threatened by law enforcement?